Last month, NATO members signed the Accession Protocol of the Republic of North Macedonia, welcoming the recently renamed country into the Alliance. 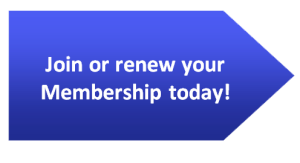 The small European nation will officially become a member of NATO when the allies ratify its accession, which is expected to happen by 2020; until then, it will be able to participate in activities and meetings as an invitee. North Macedonia’s upcoming accession to NATO has had – and will continue to have – domestic and geopolitical consequences that are worth examining. However, before delving into the consequences of the alliance’s recent expansion, one must understand how North Macedonia’s invitation to join was made possible by the resolution of a decades old name dispute with Greece. Although some historians trace the inception of the Macedonia-Greece naming conflict to the early 20th century, the dispute did not gain much traction until the breakup of Yugoslavia in 1991, when the Balkan nation declared its independence as the Republic of Macedonia. Greece immediately took issue with the name of the new country, which was identical to that of a historically important northern region of Greece. Athens argued that Macedonia’s name choice appropriated Greek culture and could be used to justify territorial claims. In order to demonstrate its dissent, the Greek government repeatedly used its veto power to block Macedonia from joining the European Union and NATO. There were some early efforts made to resolve the issue; the two countries signed an interim agreement in 1995, which resulted in Macedonia removing the Vergina Sun (an Ancient Greek symbol) from its flag and declaring that it did not have any territorial ambitions in Greece. 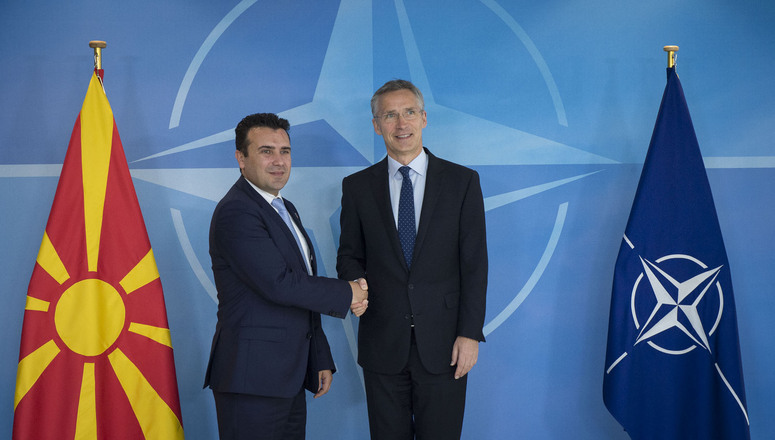 Shortly thereafter, Macedonia joined NATO’s Partnership for Peace and Membership Action Plan and began to partake in NATO missions. In 2001, NATO assisted in the resolution of the ethnic Albanian insurgency in Macedonia. The relationship between the Alliance and the landlocked European nation looked encouraging until the Bucharest summit 2008, where the Alliance concluded that Macedonia would receive an invitation to join upon a resolution of the name dispute. This decision was a big disappointment, especially considering that 85% of Macedonians supported joining NATO. The continuous stalling of Euro-Atlantic integration contributed to the growing popularity of the right-wing conservative and nationalist VMRO-DPMNE party. Relations between Athens and Skopje worsened in the years following the Bucharest summit, exacerbated by the VMRO-DPMNE government renaming the Skopje airport after renowned ancient Macedonian king Alexander the Great and erecting a large statue of him in the city’s main square. During this time, Macedonia experienced significant democratic backsliding and corruption which ultimately culminated in multiple major protests, Prime Minister Nikola Gruevski’s resignation, and a political crisis that brought the center-left SDSM party to power in 2017. Incumbent Prime Minister Zoran Zaev recognized that resolving the name dispute would move Macedonia towards Euro-Atlantic integration and economic growth, along with strengthening its political institutions. Greek Prime Minister Alexis Tsipras was willing to cooperate; he had recently been re-elected and was eager to demonstrate his problem solving skills. In June 2018, the two leaders signed a long awaited Prespa Agreement that changed Macedonia into the Republic of North Macedonia. Many EU and NATO members avidly supported the agreement and the preceding negotiations, eager to welcome the Balkan nation into their ranks and to witness the resolution of a long-standing conflict. Although there were protests in both countries, the deal was ratified and North Macedonia was finally invited to join NATO. After the signing of the Prespa Agreement, Macedonia held a non-binding referendum asking citizens, “Are you in favour of European Union and NATO membership by accepting the agreement between the Republic of Macedonia and the Republic of Greece?” Although over 90% of votes cast were in favour of the agreement, the referendum was invalidated due to inadequate turnout. Nevertheless, the question asked to Macedonians clearly represents the high stakes for North Macedonia. The name change, the subsequent invitation to join NATO and the plan to begin EU accession negotiations have shown Skopje that the Western world and its institutions welcome North Macedonia’s participation. Becoming part of an alliance committed to democracy and the rule of law will almost certainly contribute to the consolidation of a stable multiethnic liberal democracy and encourage the young Balkan nation to continue its fight against corruption. From a security standpoint, North Macedonia can rest easy about maintaining its territorial integrity and sovereignty in a region that still struggles with ethnic tensions and unresolved border disputes, and in the midst the re-emergence of global great power competition. The agreement also bodes well for the future of Greece-North Macedonia relations; the two neighbours are no longer defined by their past conflicts, but rather by their shared goals as NATO allies and trading partners. Furthermore, North Macedonia’s NATO membership will contribute to the entrenchment of the Balkans in the West’s sphere of influence. Bulgaria, Croatia, Romania, Greece, Montenegro, Albania and Northern Macedonia are now all part of the alliance; four of them are EU members and the latter three are candidates. While this may be a welcome development for the West, it has been firmly opposed by Russia, which views NATO and its commitment to mutual defence as an obstacle to expanding Russia’s sphere of influence. Putin has argued that the West urging Montenegro and Macedonia to join NATO is coercive and “destabilizing” the Balkans. 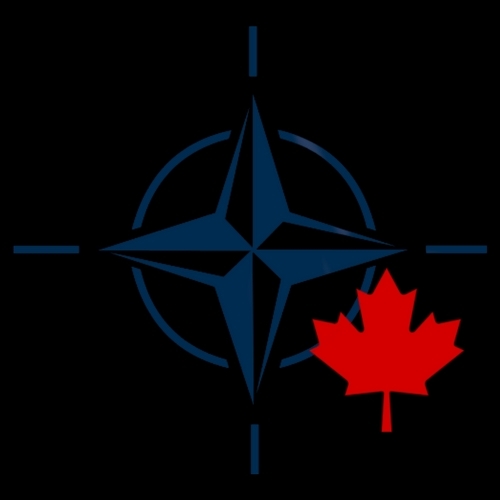 Consequently, Russia has been accused of taking actions to obstruct both countries’ accession to NATO; prior to the ratification of the Prespa Agreement, Athens expelled four Russian diplomats accused of bribing government officials and funding groups opposing the name change. Putin has also consistently objected to Ukraine and Georgia moving closer to NATO – a move Russia would interpret as a national security threat. The Prespa Agreement and North Macedonia’s subsequent invitation to join NATO comprise an encouraging case study of neighbouring countries resolving deep seated historical conflicts in favour of a cooperative and stable future. More broadly, NATO finally welcoming North Macedonia is a victory for democracy, diplomacy and Balkan security. The Monocle Daily’s Interview with Alexis Amini on the RCAF pilot shortage.